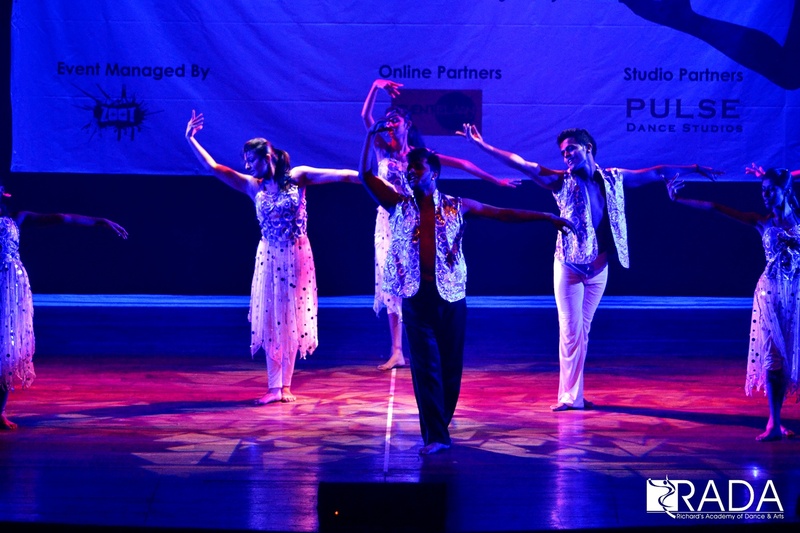 Richard's Academy of Dance & Arts, Mumbai is an international dance company based in Mumbai, India. They have catered clients and have networking all across Dubai, London, Spain, US, and India. 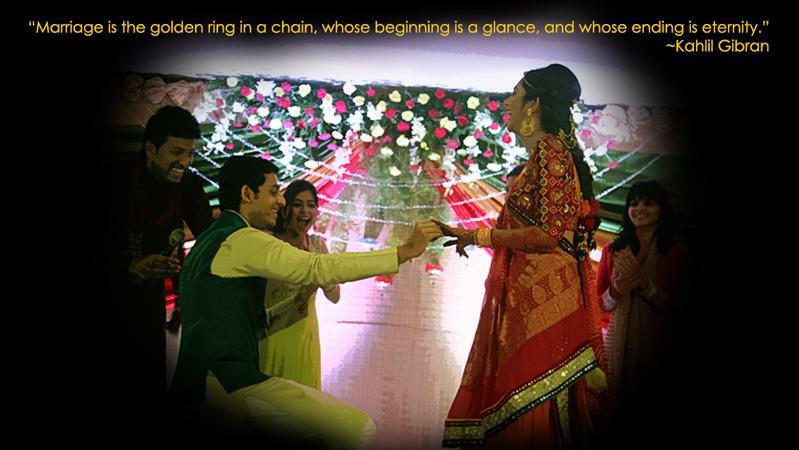 They are known to recreate the traditional weddings and transform them into a glamorous evening to cherish forever. Their instructors are well trained and groomed in international standards to make the non-professionals dance like a pro. Richard's Academy of Dance & Arts, Mumbai have visualizers and concept designers to put a pinch of theme and amazing outlook on your event too, almost like professional Bollywood Award or Hollywood Broadway show. So book them now for your special day. 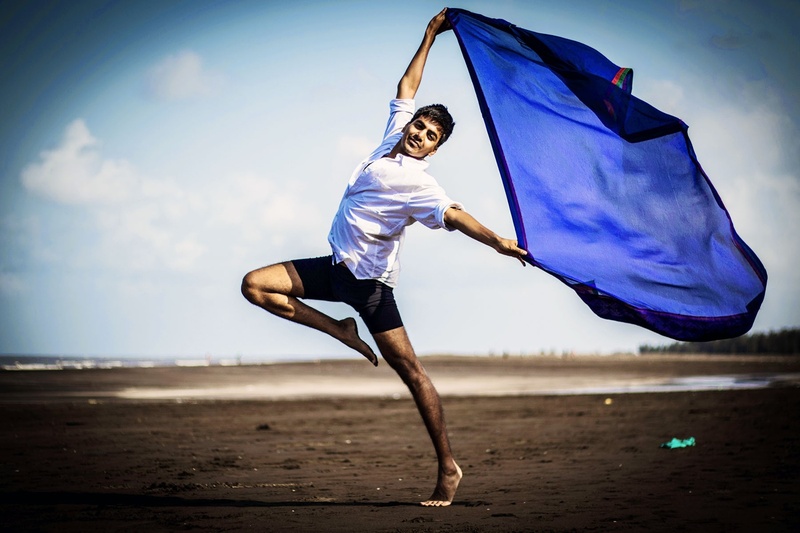 Richard's Academy of Dance & Arts is a choreographer based out of Andheri West, Mumbai . Richard's Academy of Dance & Arts's telephone number is 76-66-77-88-99, Richard's Academy of Dance & Arts website address is https://www.richarddcosta.com, Facebook page is Richard's Academy of Dance & Arts and address is Beat n Bounce, 901 Crescent Royale Building, Behind Crescent Towers, Near Morya Landmark II, Anhderi Lokhandwala. In terms of pricing Richard's Academy of Dance & Arts offers various packages starting at Rs 45000/-. There are 2 albums here at Weddingz -- suggest you have a look. Call weddingz.in to book Richard's Academy of Dance & Arts at guaranteed prices and with peace of mind.